2R HE is a complete range of high efficiency, two-pass cast-iron boilers for central heating only, compatible with all the most common gas and light oil forced-draught burners. The 2R HE range delivers outputs from 82 kW to 192 kW and features a stainless steel post-condenser. 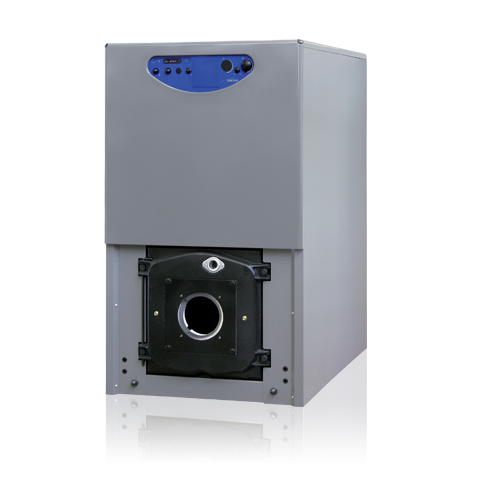 The entire 2R HE range is compatible with BA series boilers.